Trade exchanges with European Union countries in December 2018 accounted to 61.2%. 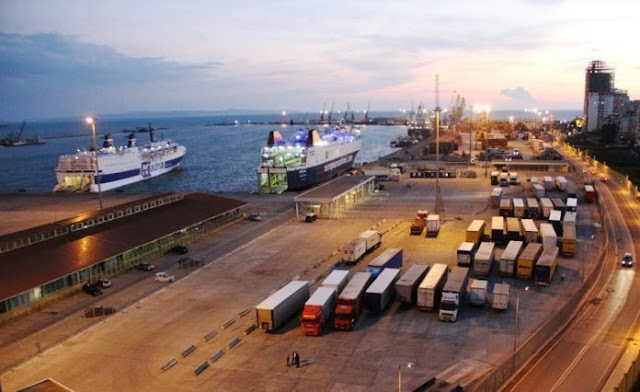 According to Albanian Institute of Statistics (INSTAT), in December 2018, the exports to EU countries accounted for 75.6% of total exports and imports from EU countries accounted for 56.1% of total imports. The main trading partners are Italy (30.7%), China and Greece (7.3%), and Turkey (7.1%). The trade exchanges for 2018 with EU countries reached 65.9%. In the period January to December 2018, exports to EU countries accounted for 76.3% of the total exports and imports from EU countries accounted for 60.8% of the total imports. The main trading partners are Italy (34.1%), Greece (6.9%), Germany (6.6%) and China (6.3%), according to INSTAT.